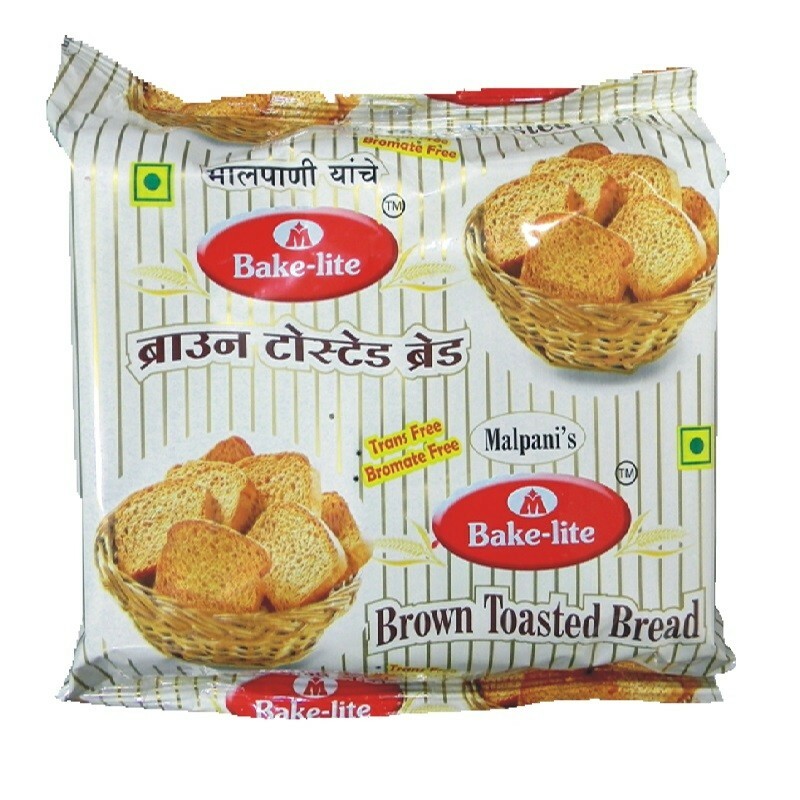 Buy Brown Toasted Bread of Bakelite from Pune online | Authentic Indian Sweet , Savories and Delicacies from the place they originate by Moipot. Happiness comes in various forms, and these pieces of toast from Bakelite are ideal for the health-conscious people. Happy treats for any time of the day, dunk these supremely delicious toasts in desi chai or eat as is, you will surely crave for more. Chunky slices of baked bread are buttered and toasted to perfection for you to relish!